and is owned and operated by Jennifer Blades. and is currently the Equestrian Coach for the University of Michigan. 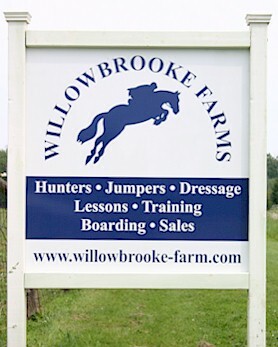 Shipping, Horse Showing and Camps. feel free to call, or e-mail using the information provided in our site.